Kolo Toure has rejoined Celtic as a technical assistant at the club after deciding to end his playing days. The 36-year-old is known for representing Arsenal, Liverpool, and Manchester City. He made the switch to a Celtic last season in order to be reunited with his former coach Brendan Rodgers. Even though this move did not go as well as planned with the player only making 17 appearances, he ended his career after failing to find a new club and having suffered plenty of injuries towards the end of his playing days. After having concluded his playing days, he has decided to join Celtic in order to embark on a coaching career. It has been revealed that the Ivory Coast defender would be assisting Brendan Rodgers in terms of every first-team coaching aspects. It is expected thatToure will be nursed into management by the former Liverpool manager, who signed him for the first time when he was at Liverpool. 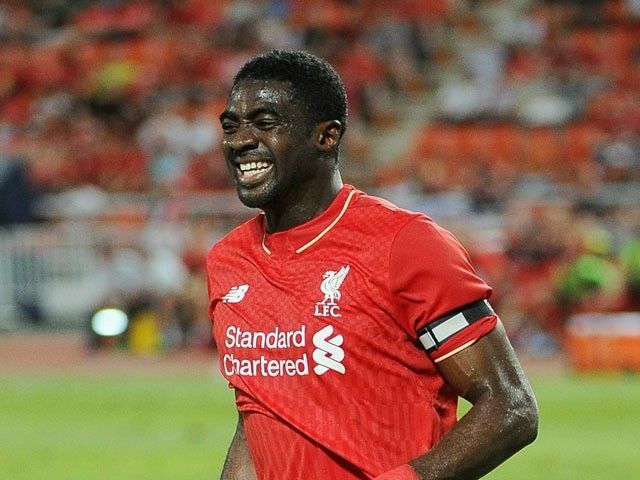 Kolo Toure came close to becoming the first player to win the Premier League title with three different teams after almost winning the trophy with Liverpool in the 2013-14 season. Apart from being involved with Celtic,Toure is also part of the Ivory Coast national team in order to assist in terms of coaching aspects. He says that he has learnt a lot of coaching experience from Brendan Rodgers. "This is a new chapter in my career, a new beginning. The football is over now. I can officially say I am retired from playing and now I am fully concentrating on coaching. For me, there is no big change in terms of what I will be doing. I have always been the kind of player who tries to help those around me.Now I will try to give advice, help the young players and just guide them and pass on all the experience I have acquired during my career," said Toure.